Gerald Undone posted a 9 minutes video where he discusses some less known features of the Canon EOS R, and also tips and tricks for settings and customisation. If you have the “left eye issue” then this video might be for you. Is this real? Photographer Michael the Maven made a short video where he points to what he feels is a “left eye problem” some Canon mirrorless cameras have. The left eye problem deals with cameras which lack a joystick and are asking photographers to use their right thumbs on the touch screen while looking through the viewfinder to move their focusing squares. 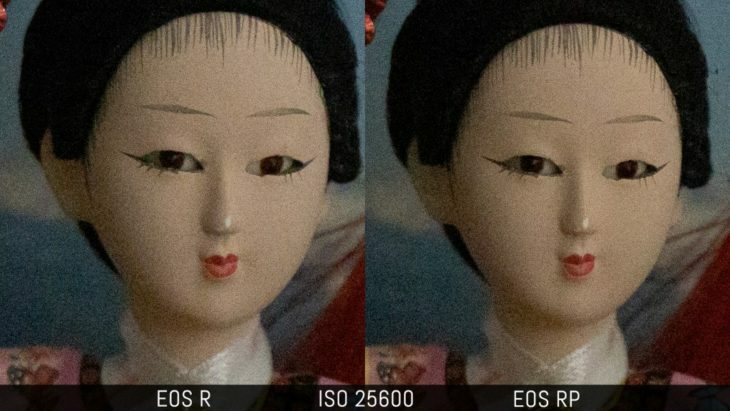 The left eye problem is not unique to Canon, the Sony A6400 has the same issue, as well as a few other cameras. The reason Im picking on Canon is because I have seen this 3 times now on the Canon R, RP and M50. Anyone made comparable experiences with Canon cameras? This is a guest blog by Carl Garrard of Photographic Central. Carl is a photographer and gear reviewer with focus on cameras that are still highly capable despite their age. You can follow Carl on his blog. Carl’s post appeared first here. 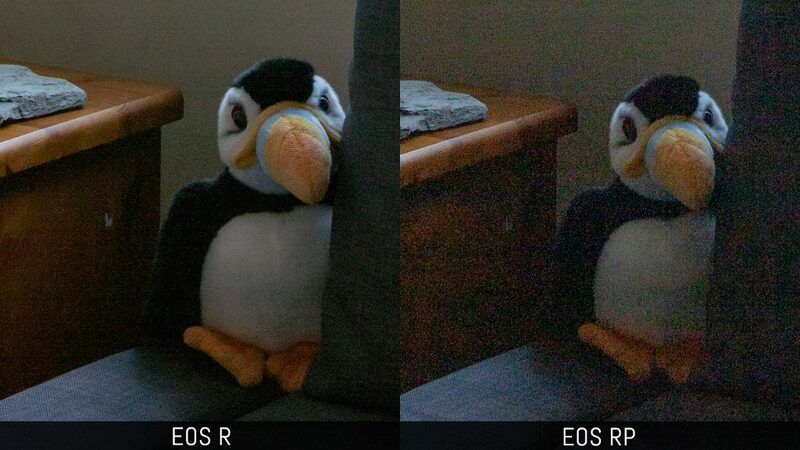 Carl also posted a pretty interesting review about the Canon EOS 40D. This is a continuation of my series of articles about highly capable cameras for those of you on a budget. This article is for professionals, or those seriously seeking to be professionals. I chose these two cameras for review because you can get both for about $900.00 used if you play your cards right. Considering you’d have to pay about ten times that much when they were new to get both, I’d say they qualify as excellent subjects for my budget article series here. Warning: These are top quality professional instruments. If you haven’t held a Canon 1D series camera before (or a Nikon equivalent), you still don’t know what a top quality professional instrument feels like. I thought I did, I was wrong. And before those 5D guys jump on my case I say to them: Pick one up and use one before you reply, and you’ll know. Then, you’ll just agree and we can be friends again.